One of the final things we need to do before we get the Mitsubishi 3000GT back on the road is hook up the intercooler piping and mount the intercooler. We decided to go with the CX Racing intercooler kit. We used this kit with our last VR-4 project car and we loved everything about it. 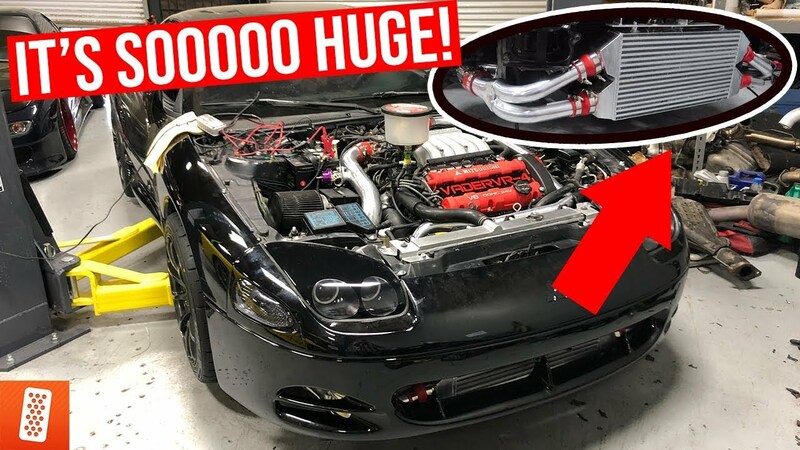 Check out the video to see how aggressive this intercooler makes the car look.